Past administrations have had favored members of the press, says 'New Yorker' investigative reporter Jane Mayer, "but nothing where someone is so close in that they are coordinating on a daily basis with the president." Mayer's explosive new report reveals that Fox News killed the Stormy Daniels story in 2016 before the election to protect Donald Trump, and that President Trump tried to order the Justice Department to file a lawsuit to stop AT&T from acquiring Time Warner — a deal that would hurt Fox News. 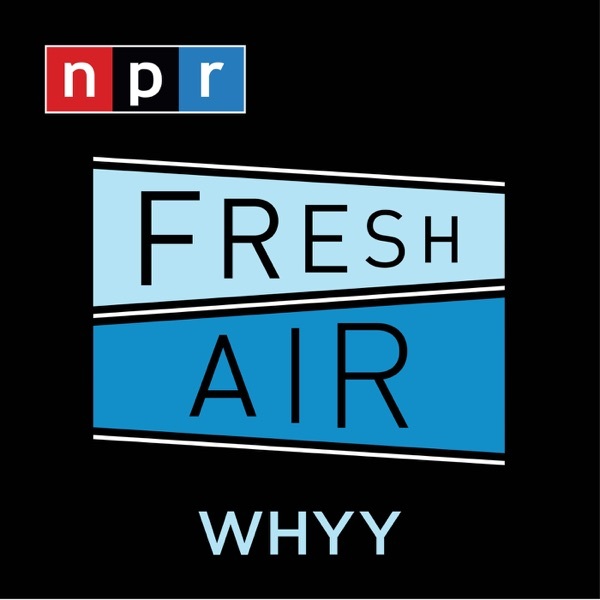 Mayer talks about the "revolving door" between Fox News and the Trump White House with Terry Gross.